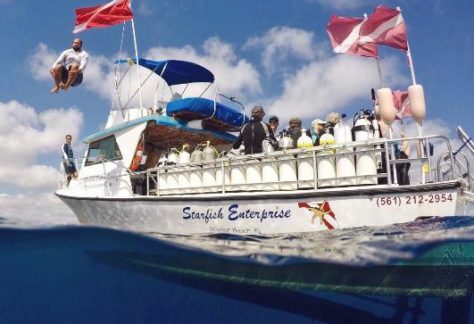 LOVE FLORIDA SCUBA DIVING – but tired of having to check out a dozen scuba sites to figure out which charters are going where, and when? Here you can find all the dates for all the dives – including the ones you never even knew existed. 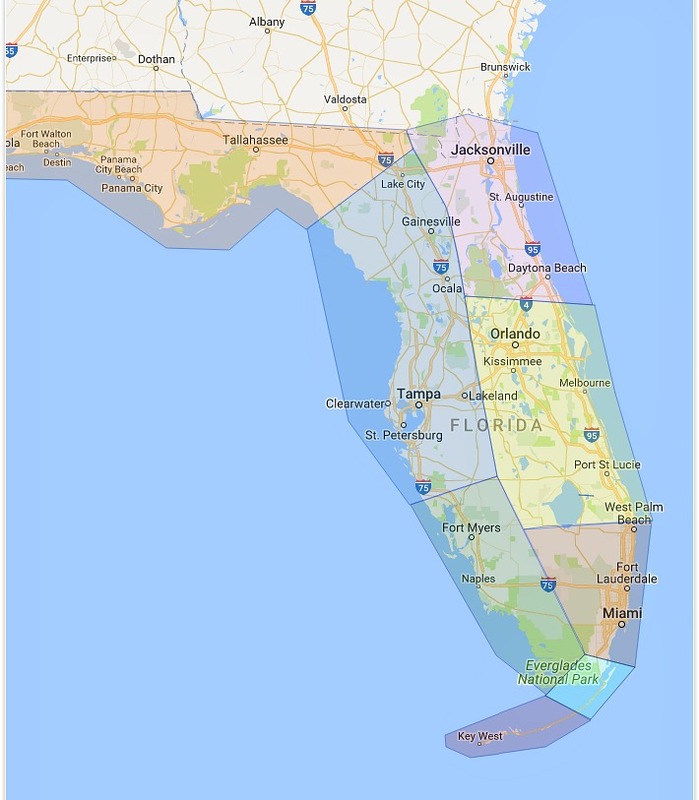 Just click on the region of Florida where you want to go diving and check out the trips! 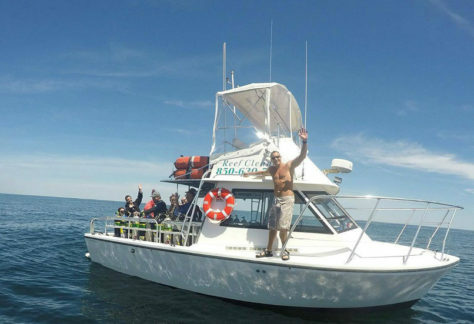 Scuba Schedules also lists your favorite reefs & wrecks for each region. You can comment, share your experiences and rate them. So, where will YOU dive today? 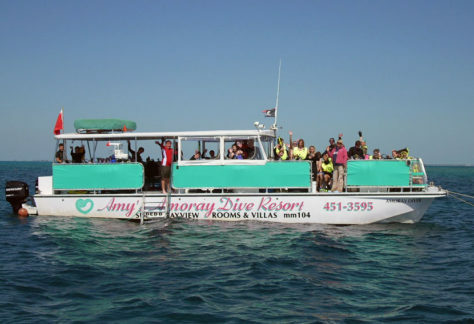 Florida is one of the most popular scuba diving destinations for divers around the world. Florida boasts more than a thousand miles of coastline, which supports an enormous variety of scuba diving in literally dozens of marine habitats. The only natural living coral reef in North America is found just off the Florida Keys, where Florida scuba diving is at its very best. 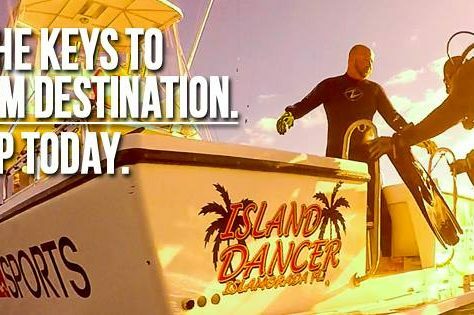 You’ll also find beach diving, wreck diving, spear fishing, lobstering, treasure hunting, cave & cavern diving and freshwater springs. The north west part of the state is known as “The Panhandle.” From Pensacola, the land curves around the Gulf of Mexico and this western coastline is called the Gulf Coast. The waters here are usually calm and the bottom tends to be flat for many miles out. 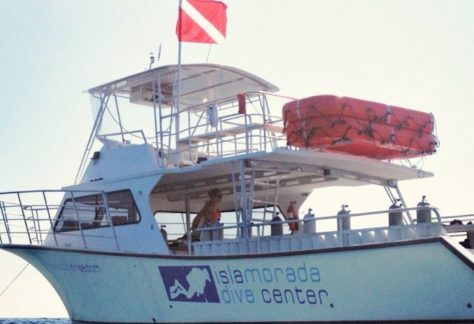 There are few shore-entry dives here but there are some interesting wreck dives near Pensacola. Towards Destin are some great rock reefs. The tall limestone walls represent the remains of prehistoric shorelines with crevices filled with sea life. Further south is the Crystal River which is a popular winter home for manatees. In some areas t is still possible to scuba dive with these giant “sea cows.” This practice has been banned in many other areas to due to public stupidity, so divers must take care to maintain this privilege as the manatee is a protected species in Florida. The north-central region of Florida is filled with many natural springs, sinkholes and rivers. Within 20 miles of the small town of Branford are over two-dozen dive-able springs and sinkholes, many of which are claimed to be among the best on the planet. Most have large, man-made openings and stairs now, which allow for easy entry and plenty of room to explore within the natural light. If you want to dive the intertwining passages beyond natural light, you must become “cave certified” and scuba diving without such training is dangerous and leads to several fatalities each year. While there are no coral reefs until you reach the Florida Keys, there are a couple of good areas for beach diving as you move south west towards Bradenton. Bradenton Beach is the location of Regina (or Sugar Barge), a tanker that sunk in 1940 and was declared an Underwater Archaeological Preserve in 2004. At Venice Beach, scuba diving for sharks teeth is a popular activity and divers have found teeth as large as six inches while diving in the shallow waters. On the opposite coast, the eastern shores of Florida are Atlantic waters. 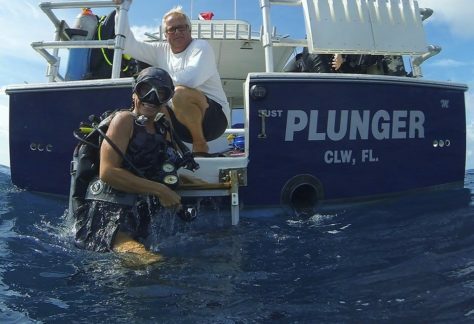 Until fairly recently, the area off Florida from Jacksonville to Vero Beach were considered poor for scuba diving because it tends to be deep and dark with a long boat drive needed to get out there. With the recent advances in Loran-C and GPS technology, anyone willing to brave a fast ride out to the wild side can experience something a little different. 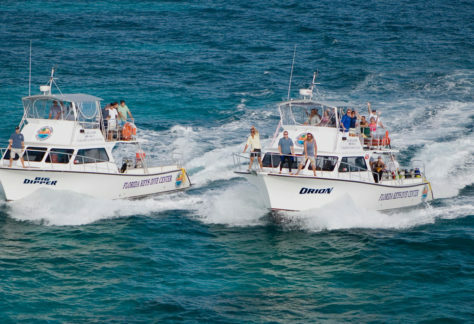 The area is filled with large, fast-swimming fish and divers have spotted cobia, kings, tarpon, and amberjacks. 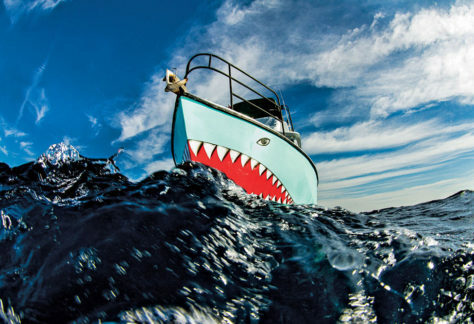 Scuba diving in this region can be unpredictable however and it’s best to go with a local charter on a fast boat. The best area for beach / shore dives on the east coast of Florida is probably from Vero Beach to Jupiter. A short swim of 75-150 yards will take scuba divers and snorkelers to a rock reef that parallels the shore. 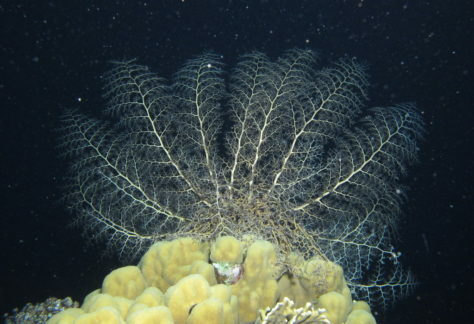 In less than 15 feet of water, corals, sponges and tropical fish can be found. 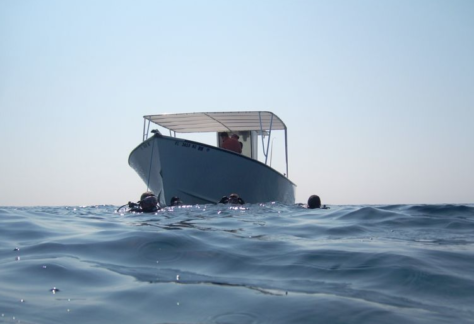 Boat dives to natural reefs further offshore are also available via local clubs and charters. This area is huge for spiny lobster that have been called “bull lobster” such is their size. Many take part in the annual lobster hunts and some find lobsters weighing in at over ten pounds. The lower Atlantic coast south of West Palm Beach offers some of the best scuba diving in Florida, thanks to the warm currents of the Gulf Stream which pass close to shore. 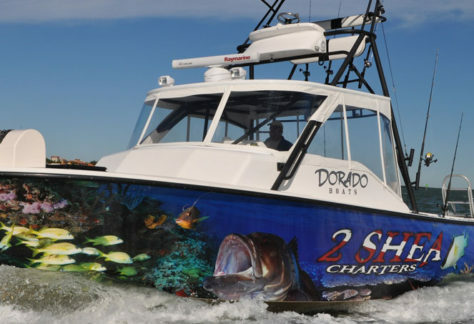 The clear water makes for excellent year-round diving, lobstering, and fishing. Near Palm Beach all the reefs are within two miles of land and lie in 30-100 feet of water. The Mizpah is a Greek luxury liner that is still completely intact after more than 20 years underwater. This site is filled with beautiful fish. Beach diving is also available to a small reef just off Lauderdale-by-the-Sea coast. In recent times, efforts have increased to preserve these reefs. In the waters close to shore numerous artificial reefs have been also created by sinking steel ships and various other structures. Further south, Miami is the best place to go for wreck diving. 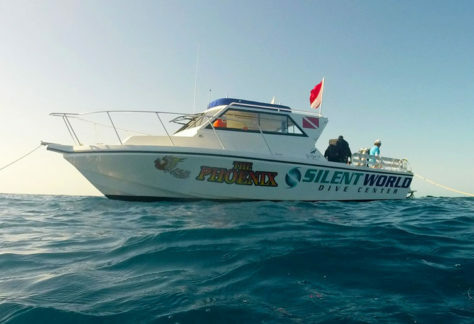 There are wrecks and reefs at various depths, making many accessible to novice divers as well as advanced divers. Of course the scuba diving jewel in the crown of Florida are the Florida Keys. The thirty-one islands curve into the Gulf of Mexico. This reef, the only living coral structure in North America. 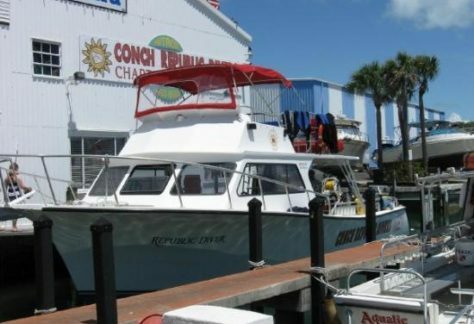 Key Largo kicks things off, and is home to John Pennekamp Coral Reef State Park. In this park over 200 miles of underwater paradise has been protected since 1960. You can dive 16th century treasure galleon wrecks to hunt for coins and artifacts, as well as the wonderful Spiegel Grove wreck. 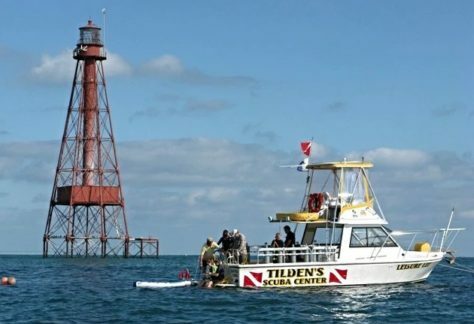 As you move south, there are more recent shipwrecks from Marathon in the Middle Keys. 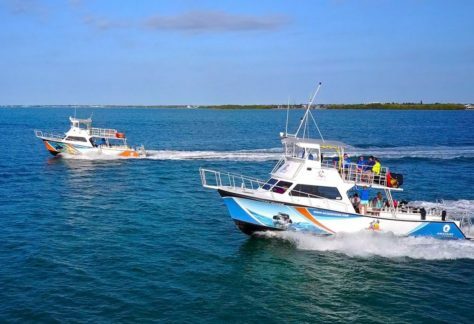 In Key West, the famous USS Vandenberg sits in deeper water and like many of the Keys dives, advanced scuba diving certification is necessary as currents can be swift and Nitrox is a huge plus.